Because abusers use clever tactics, have lots of patience and know exactly what they want, almost any young person can become a victim of CSE, no matter what sort of background they come from. However, as the people who exploit teenagers know that those from troubled families and those living in care can be in need of love and companionship, they often target young people from vulnerable backgrounds when selecting their victims. 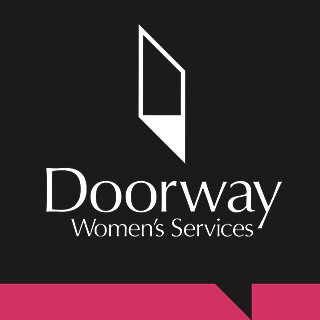 One of the most at risk groups is runaways. Without the support of parents, friends and family, runaways often feel like they have no choice but to do what their abusers ask them to and live under their protection. How many young people run away every year? As a lot of young people run away because they have problems at home, a lot of cases aren’t reported and it’s difficult to know how many under 18s run away every year. In the UK, it’s thought around 100,000 young people run away from home every year. Though a lot will return after a few weeks, many end up living on the streets or turning to gangs and exploiters for protection. 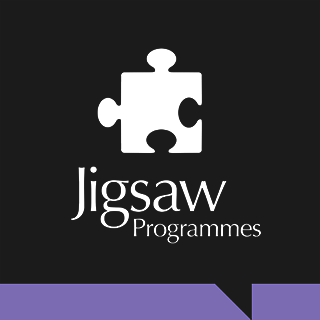 Do all runaways become victims of CSE? Again, it’s difficult to know exactly how many runaways are exploited every year. It’s safe to say that not all young people who run away will become victims of sexual exploitation, however as runaways don’t have the support of friends or family, they are much more likely to fall under the influence of older people who want to exploit them. Often runaways feel like they need the support, protection and friendship of the people who are exploiting them, not realising until it’s too late just how much trouble they’re in. Once young people are under the influence of individuals or gangs, it can be hard to get the help they need, especially if they don’t have parents or friends looking out for them. What help is available for runaways? If you’ve run away from home or know someone who has, there is lots of help and support out there for you. 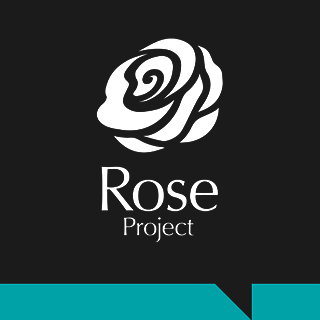 Organisations like The Rose Project have specially trained staff that can help to get you the support you need, whether that’s information, access to resources and once a young person has been found, we go and see them and offer a Return Home Interview to help them identify what support they need and to keep themselves safe. 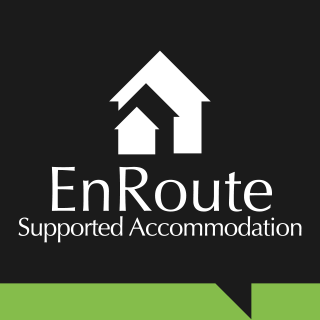 With years of experience helping young people avoid and recover from exploitation, we offer a safe place to turn for any runaways looking for support. To find out more, check out our runaways page or call us on 0808 800 1037.